Limer remover from many surfaces. Descaling properties. Super-cleaner degreaser for though soils. Application: Paint on vehicle. Paints, stains, varnishes remover from diferent surfaces. Special cleaner for the first cleaning of end work. Cement, mortar, grout cleaner for porcelain tiles. Industrial alkaline degreaser for removing treads generated by the tires of cars and forklift trucks. Sealing resin for porous surfaces. It provides water and oil repellent properties to the treated surface. Application: Grease engines. Degreaser multicleaner special for engines, airframes. 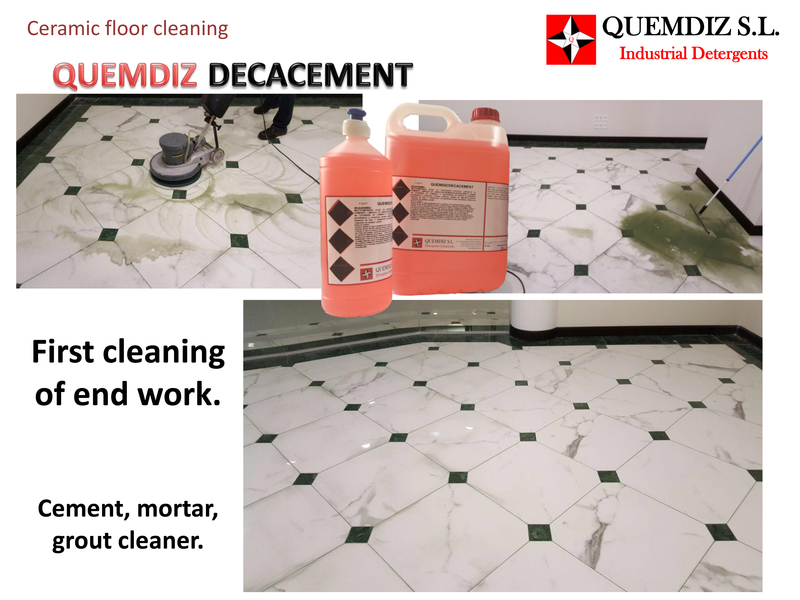 Stain removal test (PEN, OIL,POWDER OXIDE, LIQUID OXIDE) with QUEMDIZ products. Clean quickly and effortlessly, with a spray, the rims of your vehicle (aluminum, painted, stainless steel and plastic hub cap. Application: Industrial floor. Degreaser multicleaner for all types of important grease. Hand-washing gel, cream base, special for mechanics workshop staff. Clean quickly and effortlessly, with a spray, the rims of your vehicle, even the polished aluminum ones. Cleaning of pavements, stairs and automaic lathe of the entrance to the Santiago Bernabeu Stadium. After months pf developing and hard work, we present our new Web page. Do not hesitate to follow us! 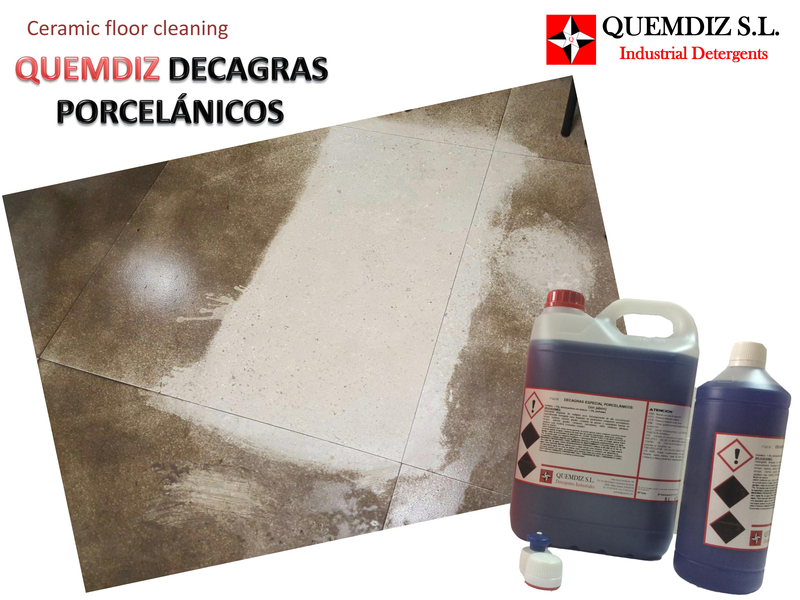 "Quemdiz products General Catalogue 2016 Edition". Quemdiz S.L. 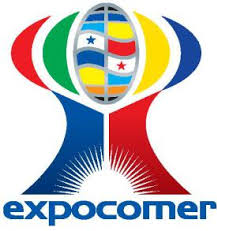 participates in the XXXI International Commercial Exhibition with Codema S.L. (Kodesol products) in Panama. Discover our new "Containers and packing catalogue". Product to remove ice and frost from the windows and car windshields. 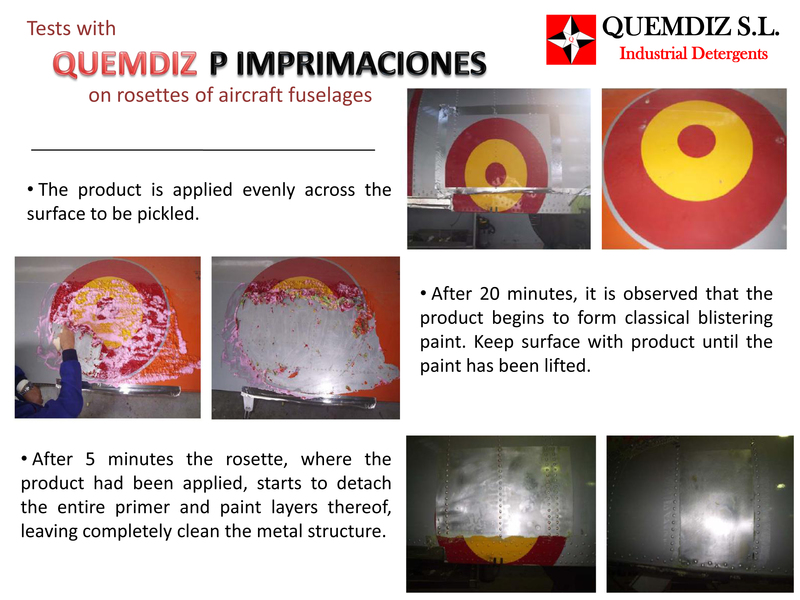 Removing graffiti and stickers on vending machines located at Metro of Madrid using products Quemdiz.. Testing conducted to recover the seats Bernabeu Real Madrid, C.F. Introducing the new recovery treatment plastic seats "QUEMDIZ SaveSeats". Quemdiz patented. Cleaning and renewal. We use QUEMDIZ Save Seats iin the auditorium of Seville, Rocio Jurado, and this was the result. Amazing! Recovery treatment for plastic seats that are badly damaged by the sun and the weather effects. 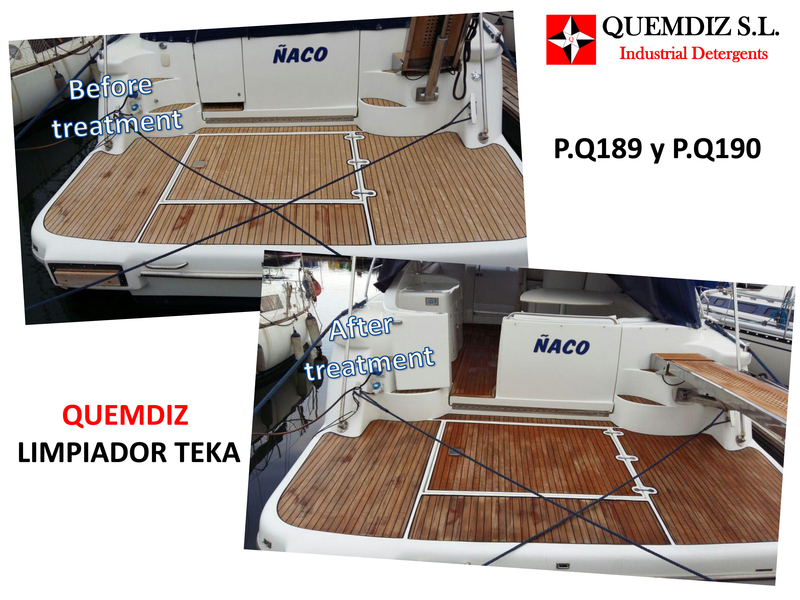 Recovery of the seats the VALENCIA, C.F. has in its Mestalla stadium with different colors. Recovery of plastic degraded by the sun at the attractions of "Madrid's Theme Park". Recovery of pavements in Madrid Virgen del Cortijo Light Rail Station with QUEMDIZ products. It recovers pavements without having to change it or even to stop the commercial activity. New pavement recovery treatment, test in the Delicias Metro Station (Madrid). New pavement recovery treatment, test in the floor of Mercadona facilities. New pavement recovery treatment, test in the Moncloa Metro Station (Madrid).